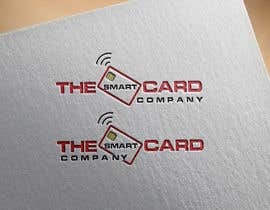 We are coming up to 10 years in business, so wanted to redo our website and logo. 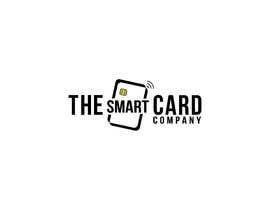 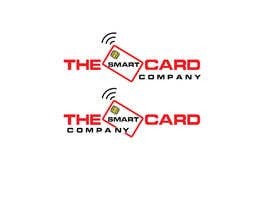 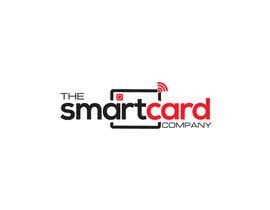 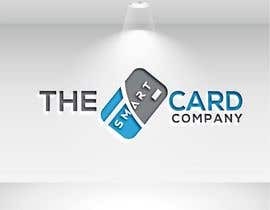 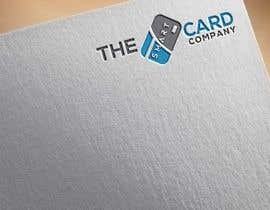 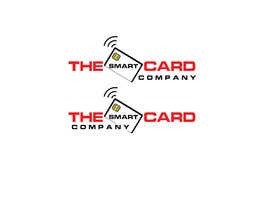 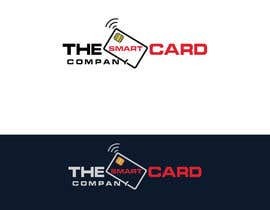 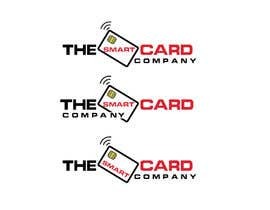 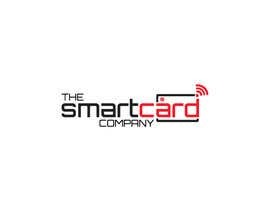 We are a B2B company that supplies RFID and plastic cards to hotels, motels, and many other businesses. 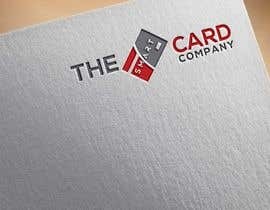 Therefore, we do prefer a logo to conveys professionalism. 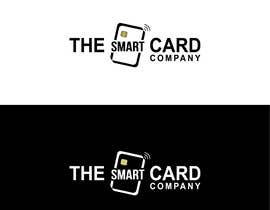 We have been using black and red for logo since the company started and is happy to stick with them unless you have a better idea. 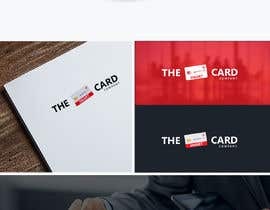 I have also drafted some new ideas of roughly what we want, but it is still lacking something to make it professional and stands out. 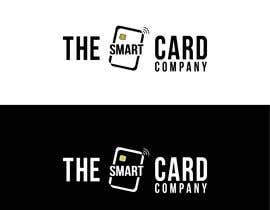 Let see if you guys can help. 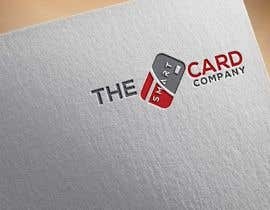 We are going to pick someone, but just hoping for some last minute submission that are more unique. 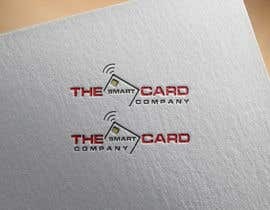 At the moment, some of these designs are quite bland.